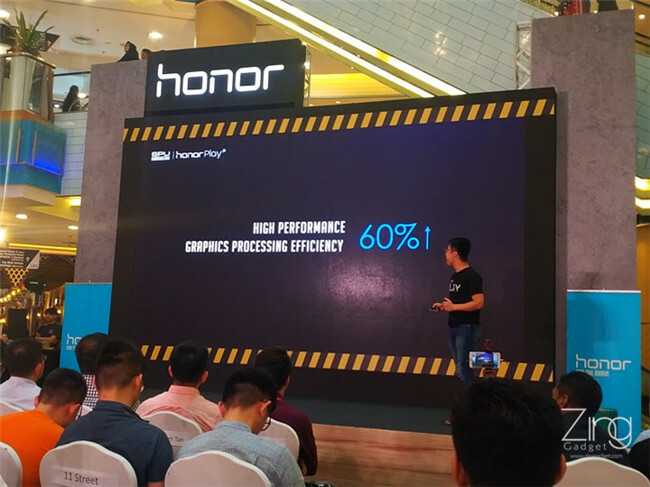 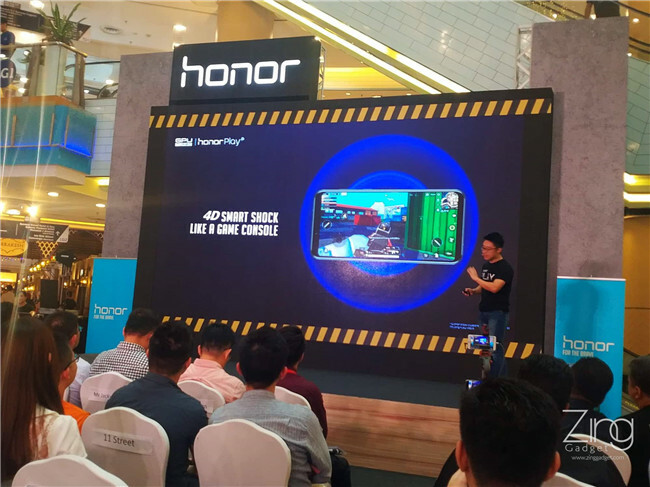 The Honor Play is one of the member on the Honor family line-up which has an immense focus on gaming and multimedia entertainment with their graphics honed by their proprietary GPU Turbo technology. 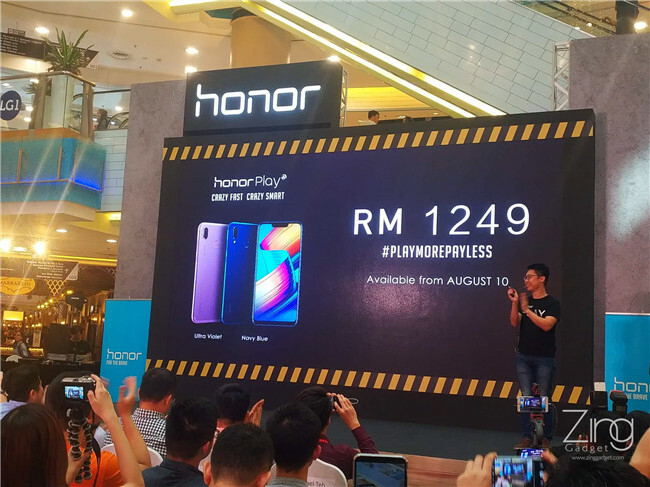 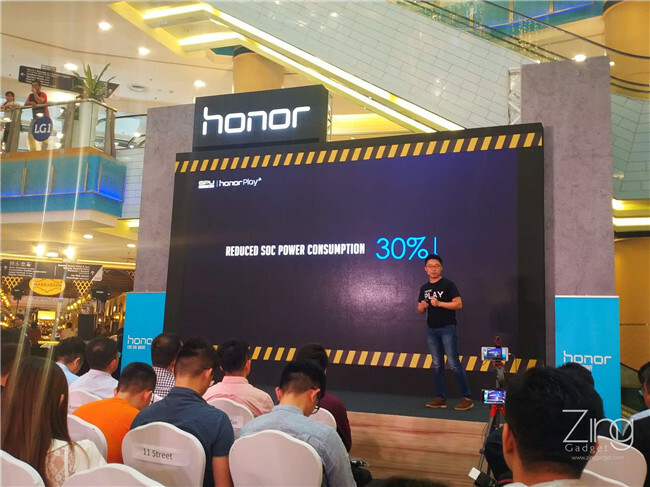 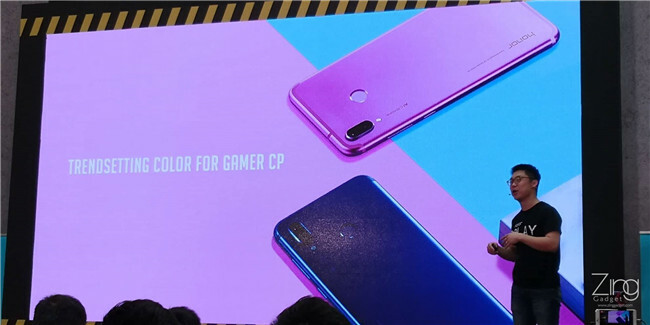 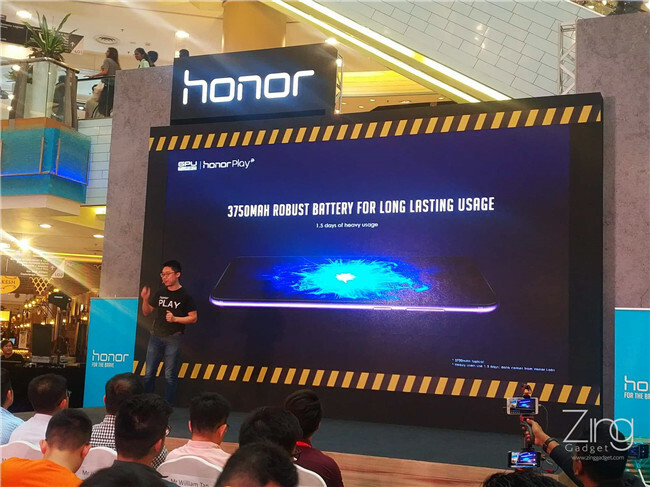 With the Honor Play launched and available in China months ago, this Honor’s newest gaming smartphone has come to Malaysia and now open for pre-orders. 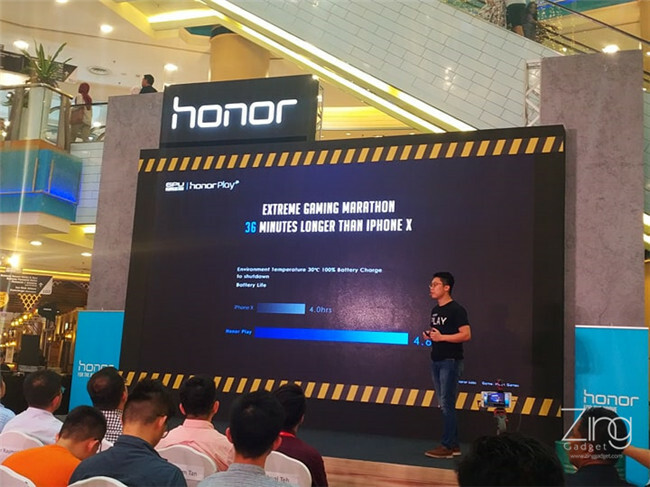 Apart from the price, the biggest highlight of the Honor Play comes by the GPU Turbo technology developed for Huawei family of smartphones. 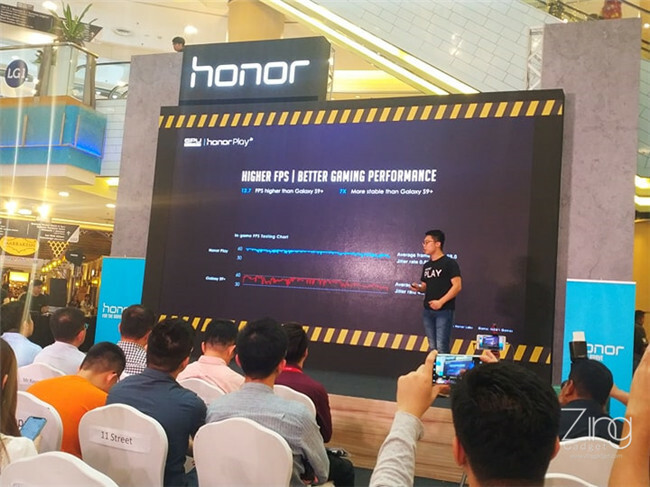 It is able to “overclock” GPU performance to another extend during graphical intensive games and event thus bringing better frame rates in mobile games. 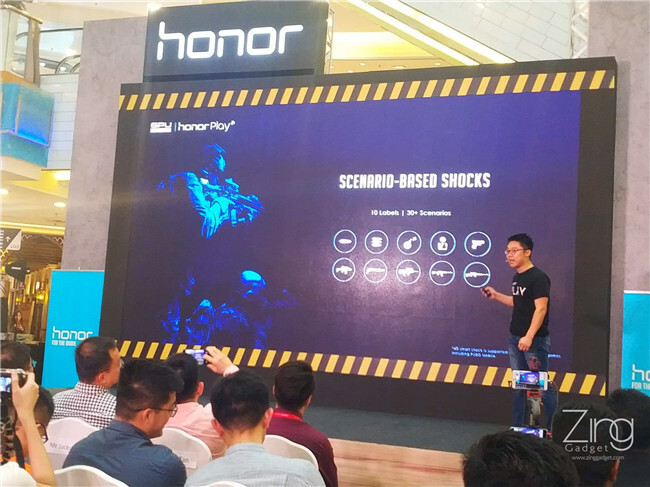 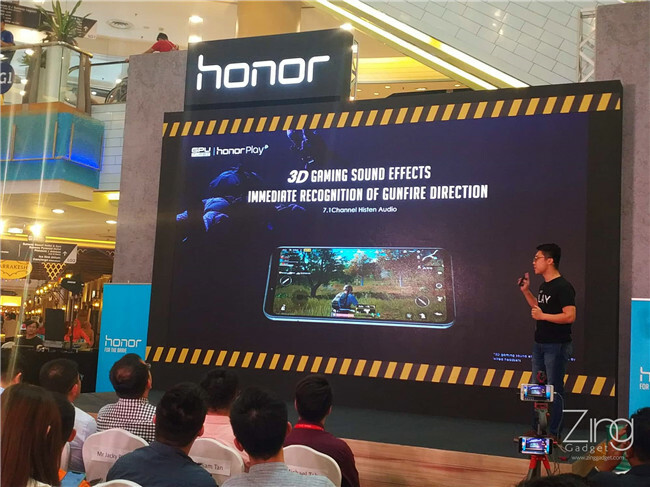 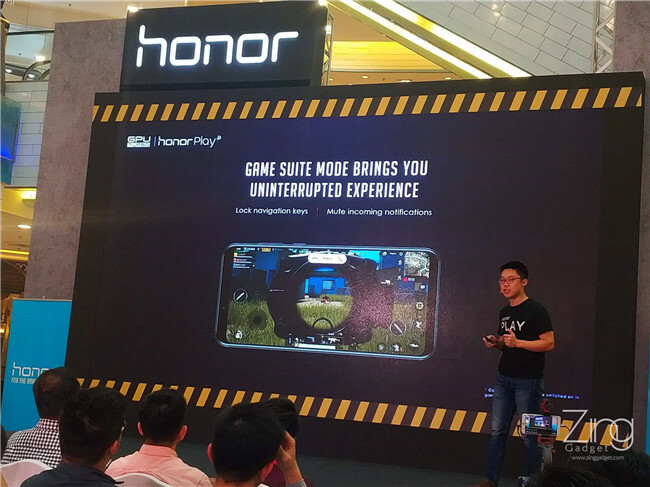 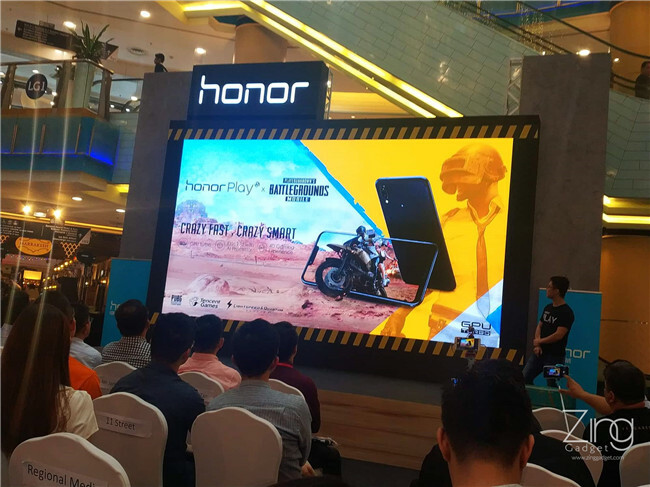 Honor Play also collaborates with PUBG Mobile that brings real time sensation through vibration (the kind of feeling when you hold a PlayStation controller) and different weapons in game brings different level of vibration for a greater and enhanced gaming experience. 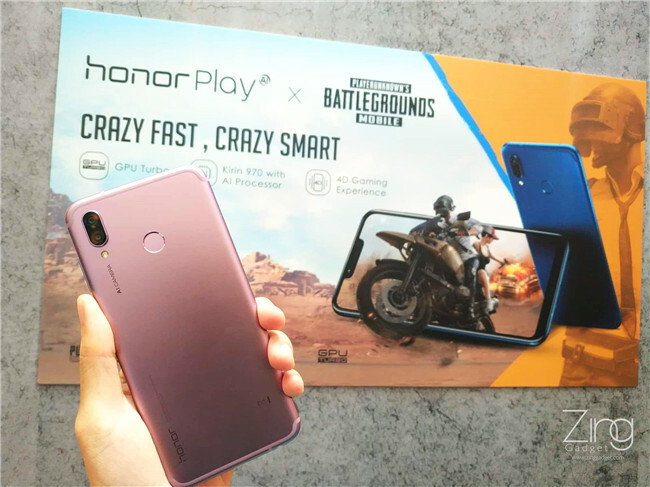 Notifications can be turned of via the “Do Not Disturb” in the Honor Play while you enjoy in first person thrilling experience. 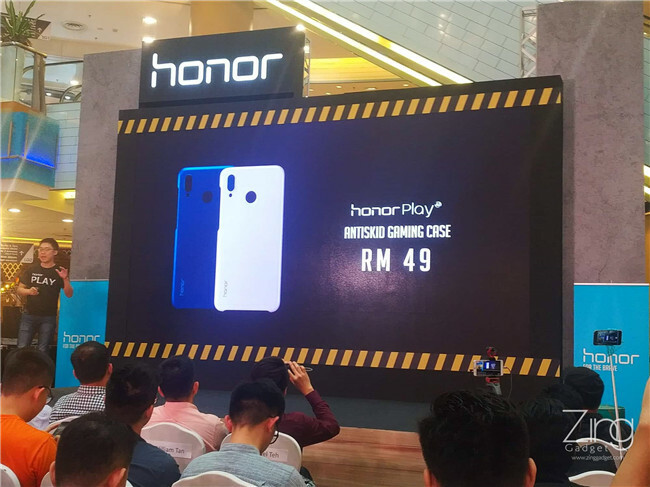 The colour options in available in Aurora Blue and Nebula Blue and it will be available in the local market by 10th August for RM1249 with free screen protector and cover. 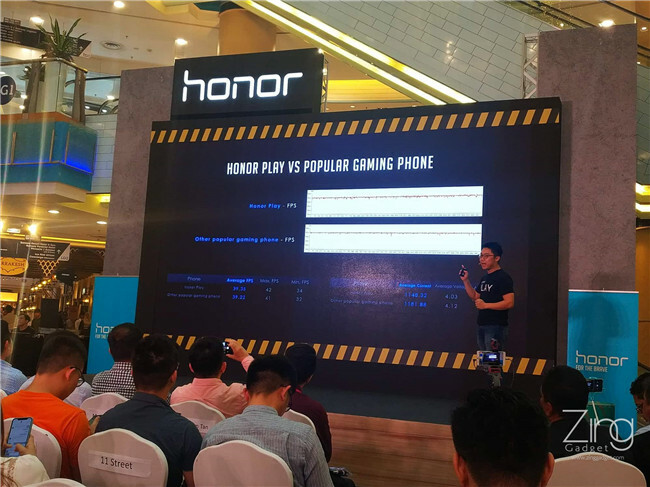 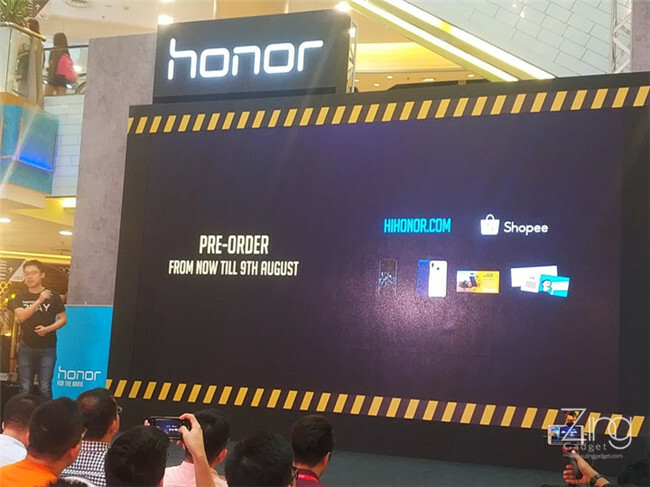 It is also possible to pre-order the new Honor gaming smartphone at Honor and Shopee and enjoy the RM100 rebate when you order yours today. 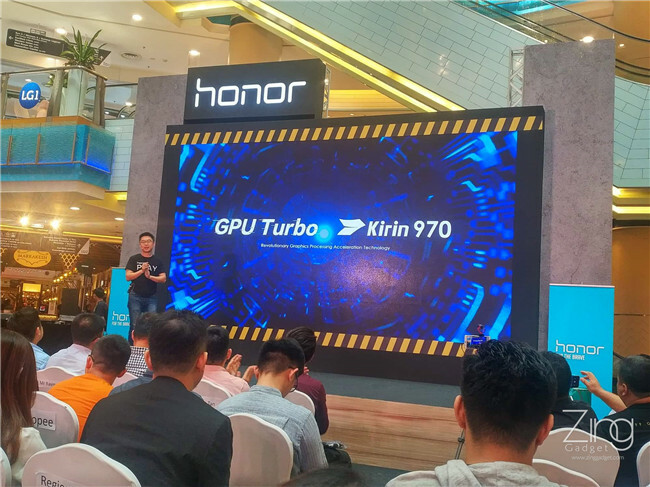 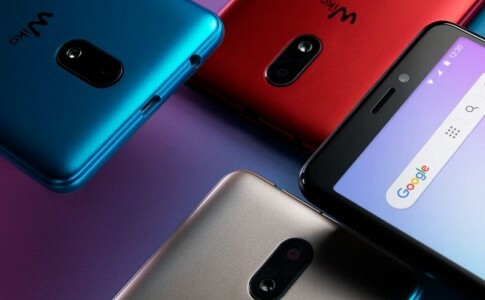 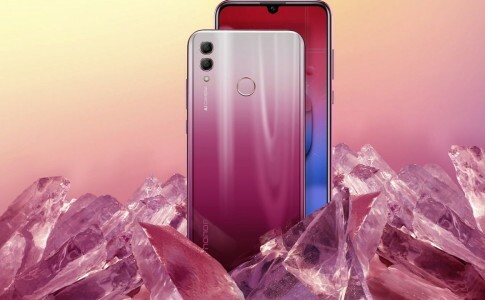 Given that it is the cheapest Honor smartphone with Huawei HiSilicon Kirin 970 with AI NPU, this makes the Honor Play worth getting for those with a budget. 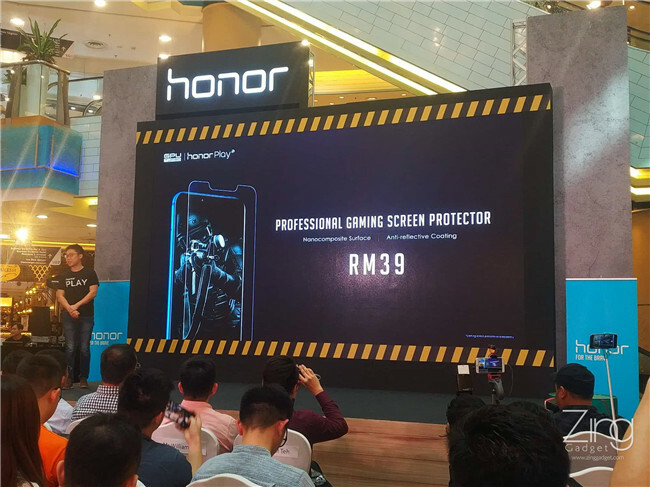 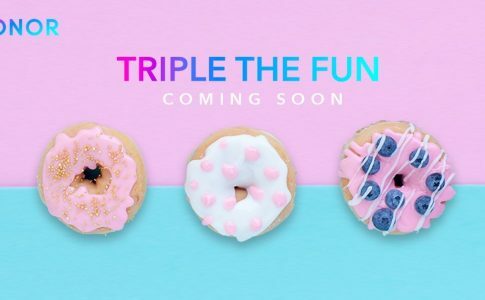 HONOR Malaysia teases new triple lens camera is coming to Malaysia! 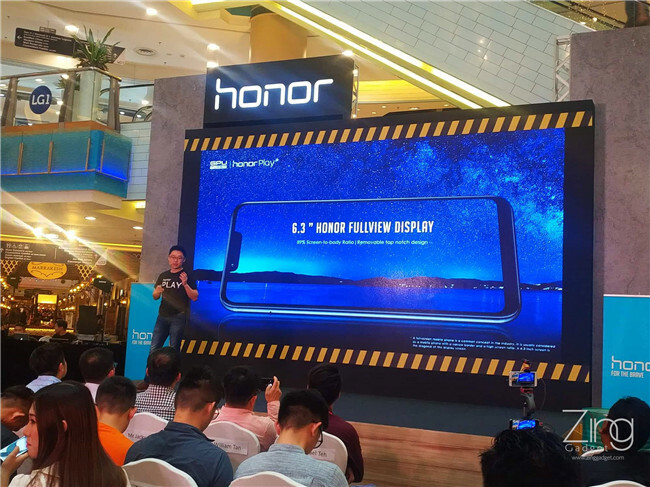 Apart from their recent launch of HONOR 8C, HONOR Malaysia will be introducing their new mid-range smartphone with triple camera! 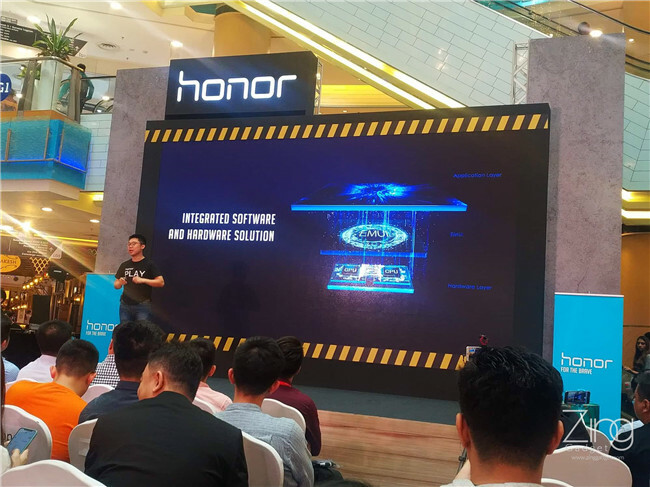 HONOR 10 Lite confirm to launch by 8th January; Kirin 710, 24MP selfie cam and more! 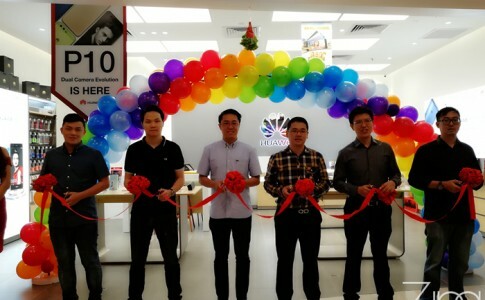 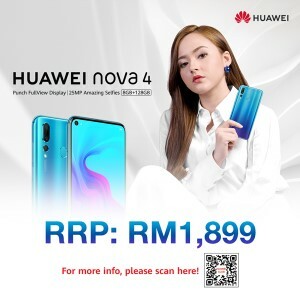 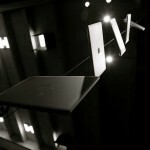 All new Huawei Experience Store by AccessMobile now opens at Paradigm with RM300 off new phone!